NIAF, effective December 31, 2017. The NIAF Board has begun a search for Viola’s successor. 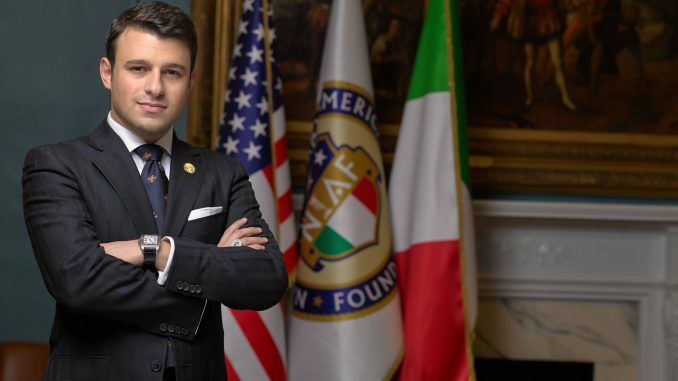 and expanded the mission of NIAF,” said NIAF Co-Chair, Gabriel A. Battista. is the first president in the Foundation’s four-decade history elected from its Board of Directors. George, one of the oldest Chivalric Orders in the world. II Family Academy in Brooklyn, N.Y., and was director of the Madonna della Neve Foundation. learn more about the Foundation and become a member, please visit www.niaf.org.